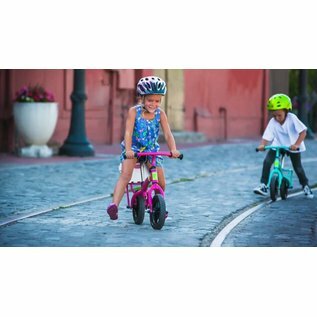 Yuba Bicycles, the leading maker of cargo bikes for adults, introduces the Flip Flop, the world’s first kids’ cargo bike and balance trainer. 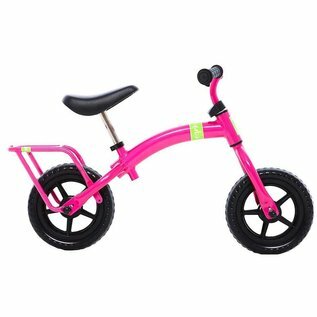 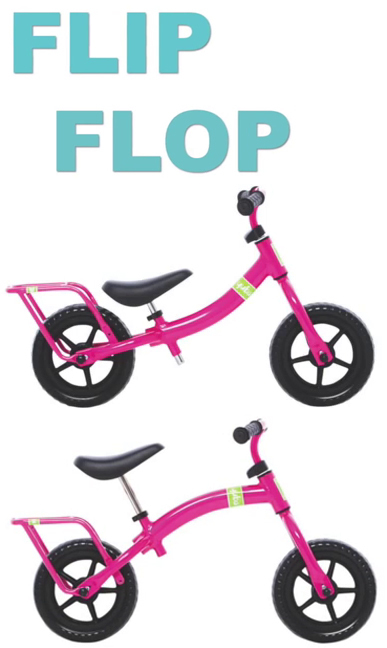 Designed for children ages 1 1/2 to 6, the Flip Flop teaches youngsters how to ride a bike without clumsy training wheels, allowing them to scoot along with their feet securely on the ground. 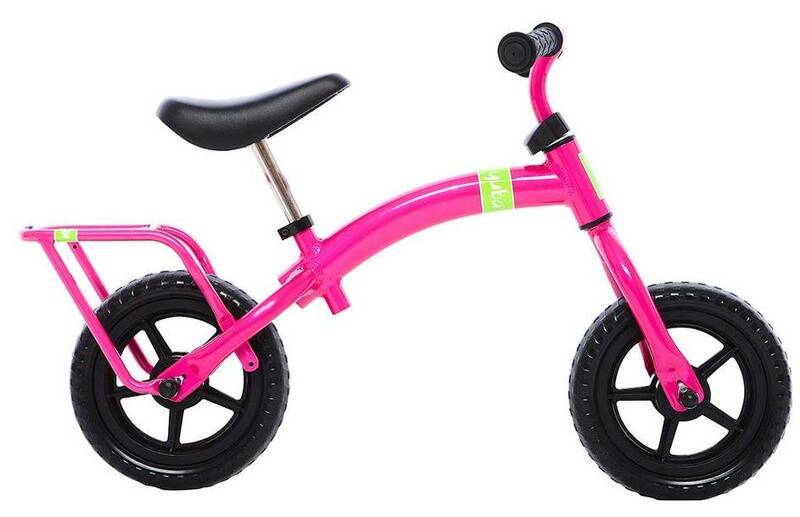 It has a rack, like a big kid’s bike. 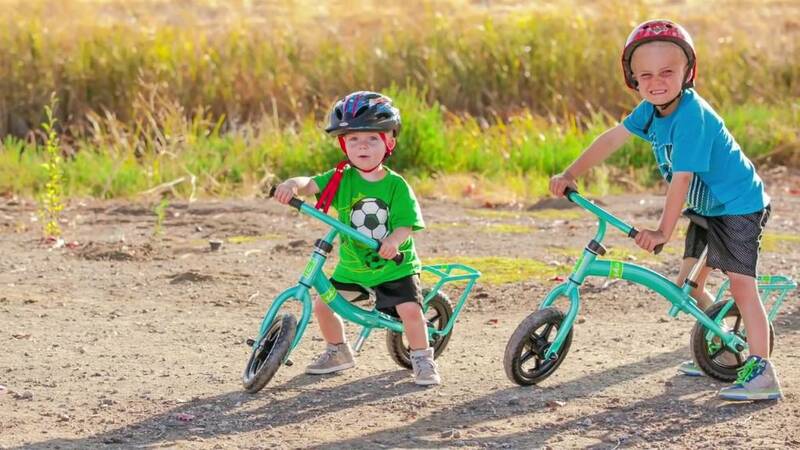 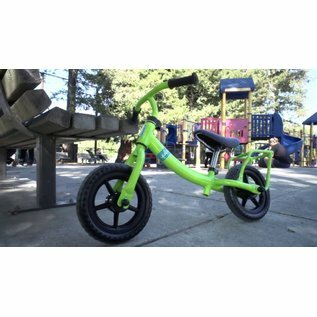 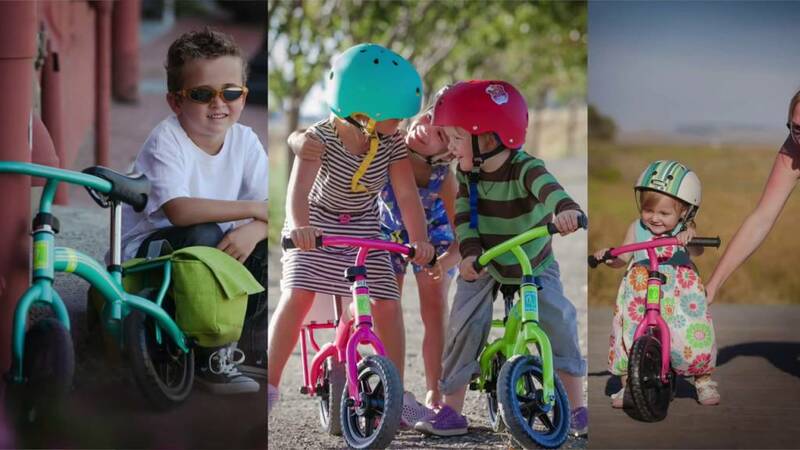 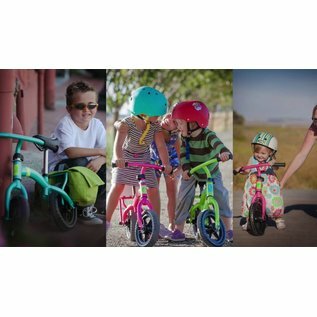 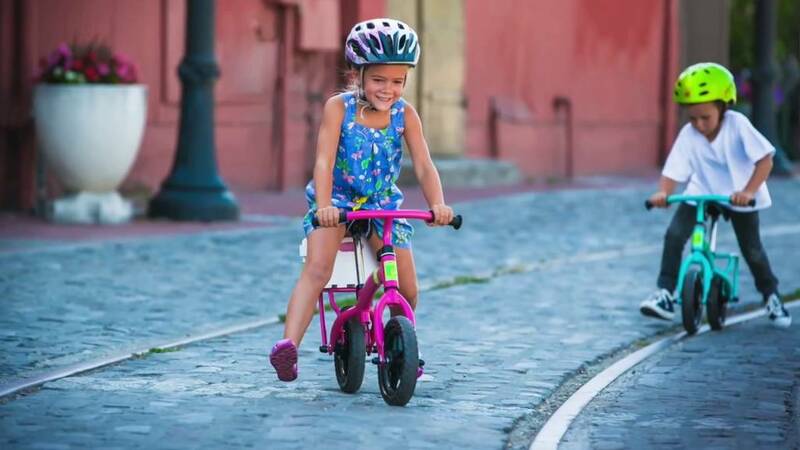 Yuba's patented “ﬂippable” frame grows along with your child. 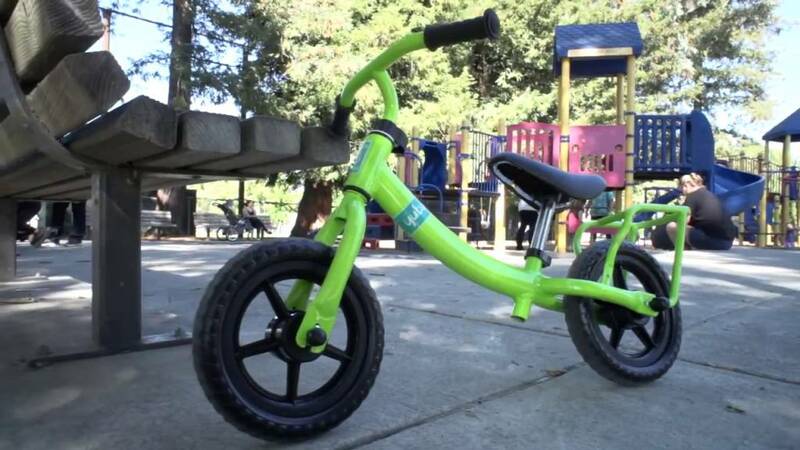 Simply ﬂip over the frame and ﬂop the position of the bars, rack, seat and front wheel to lengthen the Flip Flop — adding an inch and extending its use for up to a year.